Following a signing ceremony earlier today at the Bavarian Ministry of Arts in Munich, it has been announced that Jakub Hrůša’s contract as Chief Conductor of Bamberg Symphony has been renewed for a further five years through 2026. Since beginning his tenure in 2016, Hrůša and the Bamberg Symphony have won acclaim for their recording of Smetana’s Má Vlast as well as for their adventurous programming and the exceptional quality of their performances both at home in Bamberg and further afield. “During the past two years, I’ve learned that Bamberg is a place in our world where things work better than one can ever dream of. It is truly an extraordinary place of inspiration, focus and joy – and the central reason for me, of course, is its orchestra: the Bamberg Symphony. “Right from his debut as a guest conductor in 2014, Jakub Hrůša won his way into the hearts of the Bamberg Symphony and our audiences. And in every concert since, he has continued to inspire the orchestra to give of its very best. For Jakub Hrůša, the fifth Chief Conductor in the Symphony’s 75-year history, keeping up its tradition of beautiful sound matters just as much as it does to the orchestra itself. So we are all extremely happy that this partnership with our musicians – a partnership of kindred spirits – is set to continue for a further eight years. 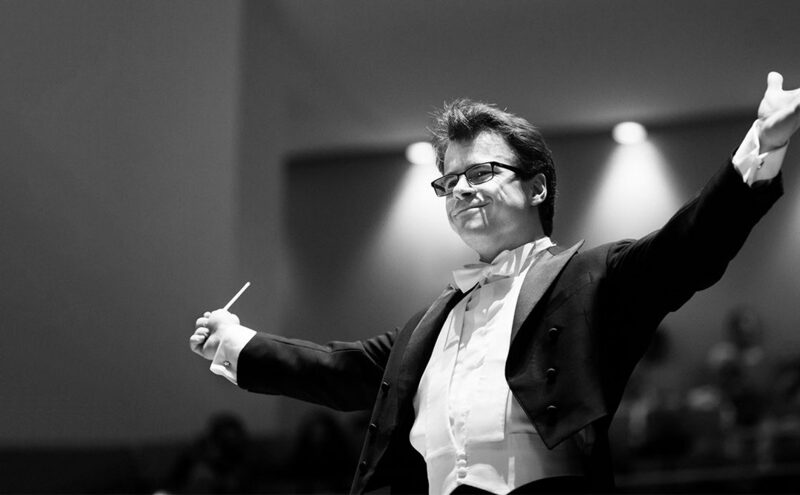 One of the most acclaimed conductors to have gained prominence in recent years, Jakub Hrůša is also Principal Guest Conductor of the Philharmonia Orchestra in London and Permanent Guest Conductor of the Czech Philharmonic (becoming Principal Guest Conductor from 2018/19). He enjoys close relationships with some of the world’s greatest orchestras, including the Royal Concertgebouw Orchestra, Orchestra dell’Accademia Nazionale di Santa Cecilia, Mahler Chamber Orchestra, The Cleveland Orchestra and the New York Philharmonic. Next season he makes his debut with the Berlin Philharmonic, and also makes debuts with the Bavarian Radio Symphony, Orchestre de Paris, and NHK Symphony. In the field of Opera he regularly leads productions for the Glyndebourne Festival, and has also conducted at the Royal Opera House Covent Garden, the Vienna State Opera, and the Opéra national de Paris.